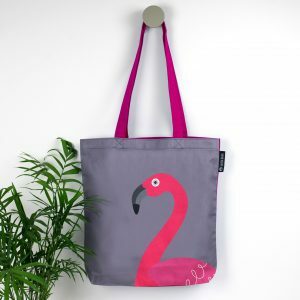 This hand sewn Toucan tote bag is full of fun and big in character. 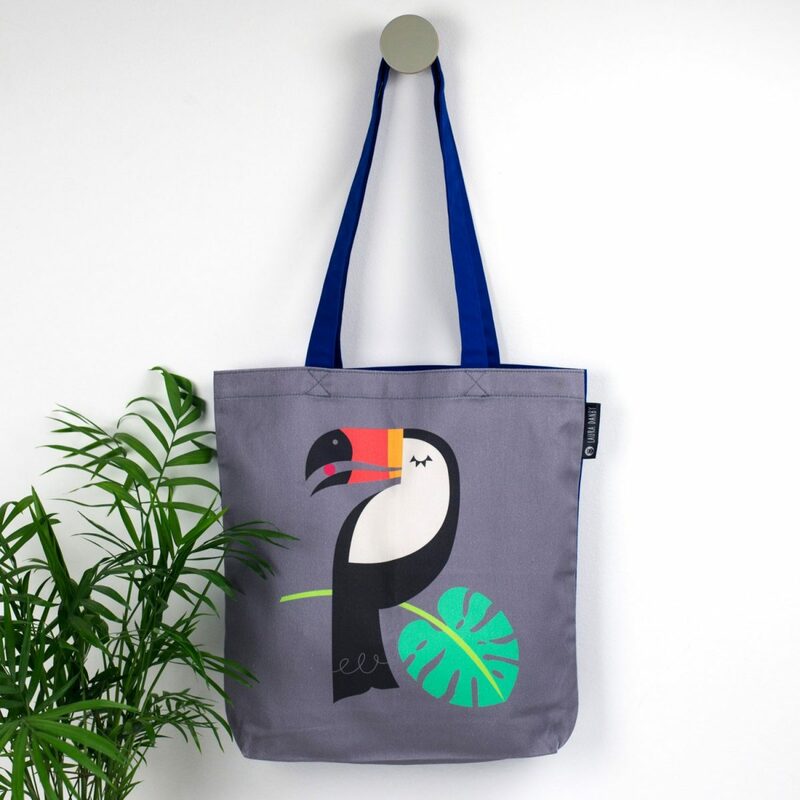 The front of the bag has a stylised tropical toucan bird sitting on a monstera leaf printed on the canvas. It is illustrated in bright colours on a grey background in a Scandinavian designed mid century style. The reverse and handles are in a matching royal blue in canvas strong material. Made in Brighton! This jungle toucan tote bag is perfect for a kids blue book bag, a school bag or a shopping bag! A great gift for Bird lovers. 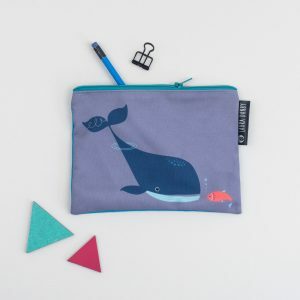 Size: 33cm in height by 34cm wide and the handles are 29cm long from bag to shoulder. See the other bags available on my shop. Gift wrapping is available in my hand screen printed geometric metallic wrap. Your parcel will be finished with a colourful satin ribbon, ready for you to give as a special gift. 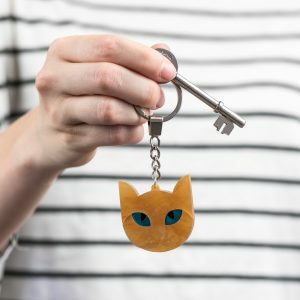 Unique paper goods, jewellery and homewares all designed with a touch of Scandi and a pop of colour. 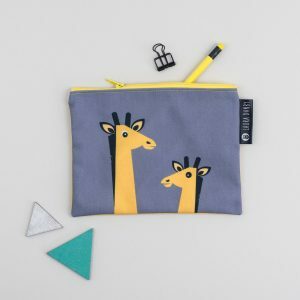 Inspired by mid century designs and the natural world, my work includes animals and patterns in a graphic style, with sharp lines and a retro edge. Lovingly screen printed, crafted and handmade in my Brighton studio.